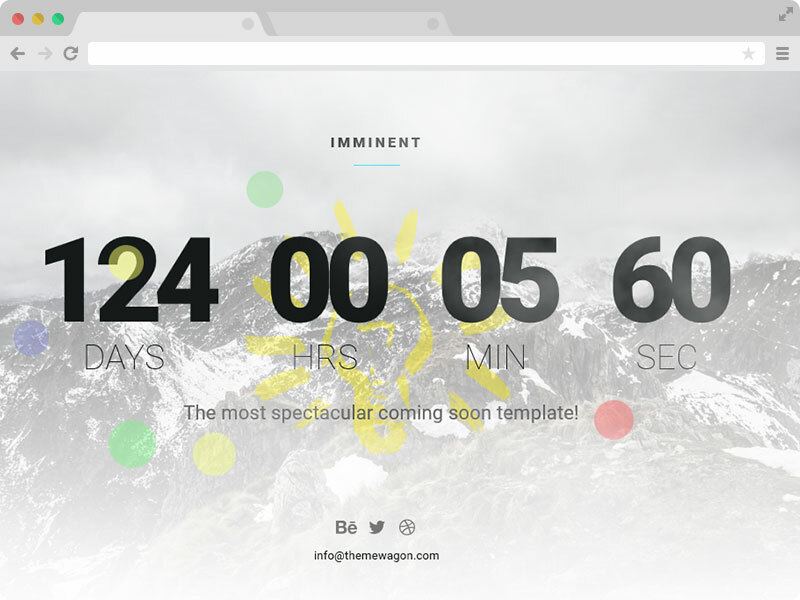 Imminent is FREE 3D Parallax Responsive Coming Soon Template with HTML5 and CSS3! Amazing 3D Parallax effect in this responsive coming soon HTML5 template. Good news everyone! We have just released a new template which is Imminent – A 3D Parallax Responsive coming soon website template with HTML5 and CSS3. 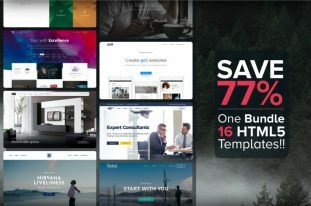 Unique and creative design, you will not find any free responsive coming soon template with 3D Parallax effect in it! This is truly a premium responsive coming soon template and we are delivering it for free! 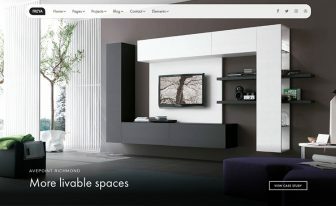 Use this awesome 3D Parallax Responsive coming soon landing page and share it with your friends! 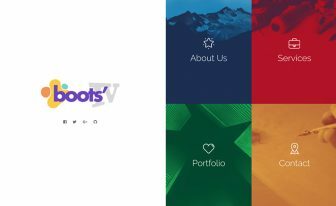 Themewagon creates Bootstrap responsive website templates. 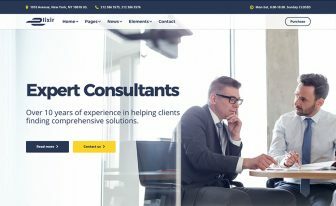 This is a super active one page free website under construction template. You can test it on your Android phones and tablets, iPhone, iPad and other desktop and laptop browsers! Or you can try it on Am I Responsive. Report us if you find any bugs in the responsiveness of this awesome templates! Or contact us if you need any support! 3D Parallax Responsive Coming Soon Template and it’s FREE! 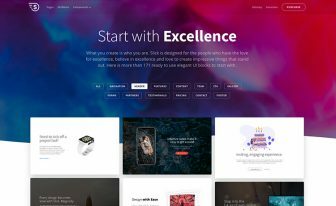 Many people like parallax effect and recommend using it as your visitors have great impressions on your site and brands. So we have implemented 3D Parallax effect in this responsive one page coming soon template. The other significant fact is about this 3D Parallax Responsive Coming Soon Template is that it’s FREE! Yeah, you hear it right! This is a FREE responsive one page coming soon template designed by Themewagon. Mobile friendly Coming Soon HTML5 Template! Themewagon makes things easier for you! We always document the codes well and intend it greatly so that you can customize it and use it on your own. If you are not a coder or not having coding skills, you can change the text, images and likes of the templates. And setup your websites within less than an hour. Imminent is a search engine friendly template. All the HTML5 codes are validated in W3C and the template was built following Google SEO Friendly Guide. Meta titles and Meta descriptions are there, so Google can index and rank your website. This is imperative, but we found many templates on the web which don’t have those meta tags integrated in their templates. Those templates will make your life hell when you ask an SEO guy to fix it! So be aware of SEO friendly templates before your download one and set up your great websites with Responsive HTML5 templates. If you like Imminent- the 3D Parallax Responsive Coming Soon Template and find it useful, don’t forget to buy us a coffee! Thanks in Advance for using! The Template was awesome. Also can anyone help me how to change the days counter. Excellent template. One of the best I've ever found for free. I love the hover effect. Hello, thanks man for the template, it’s very powerfull and user friendly. But i wondering how can we add links and hover on flakes because it seems to be deactivated on this precise section. the whole scene refers to a “unselectable” class but it doesn’t exist on any CSS and when I remove it from the tag in question it doesn’t change. When i copy the code lines in the contact section, then it works. all is working good, but time was counting to 00:00:00 and i don’t understand how to recount. IE11 Browser is not supporting, Can we make compatible for IE11 browser? Give it a try, hope you can. Hi, very nice template. I could adapt it to my needs, excepto removing the clouds! What’s the trick on that?! merhaba Geri Sayım Sayacı dediğiniz yerde düzeltim ama aynı yinede? Your Blog is really good. Thank you for sharing..!! !